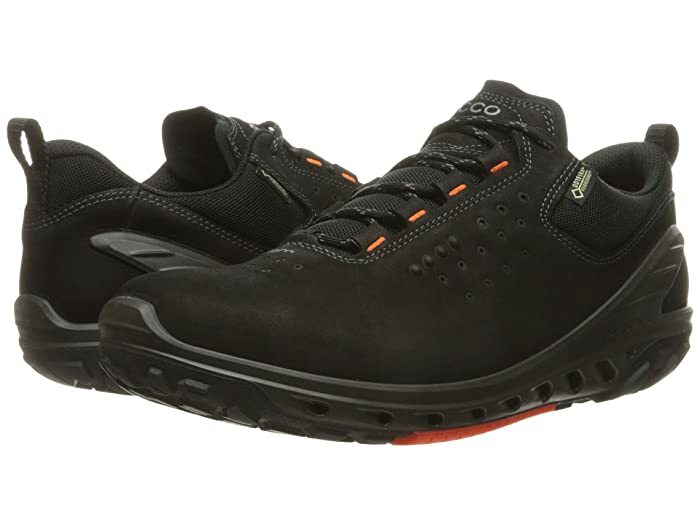 The good times never stop rolling when you roam, street or trail, in the ECCO® Sport Biom Venture GTX® Tie shoe. 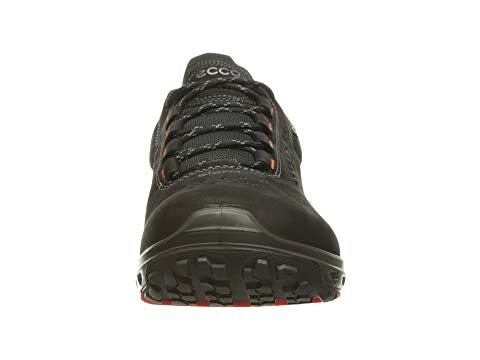 Nubuck leather and textile upper materials. 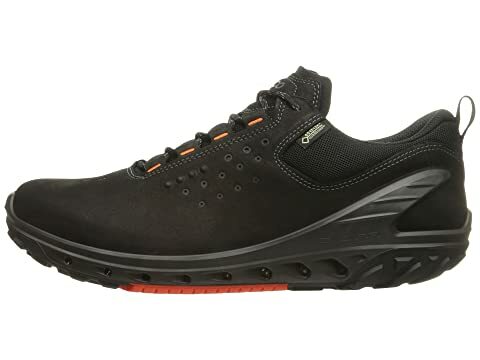 Direct-injected polyurethane midsole foam supplies daylong underfoot comfort. 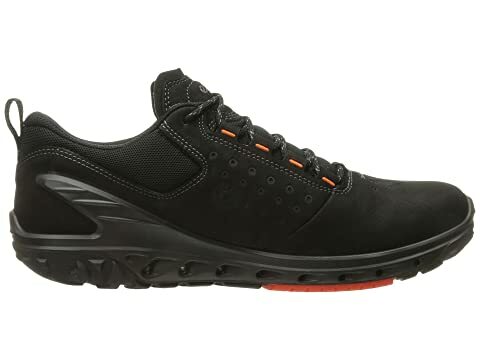 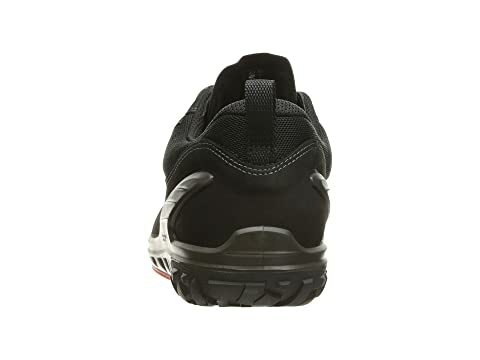 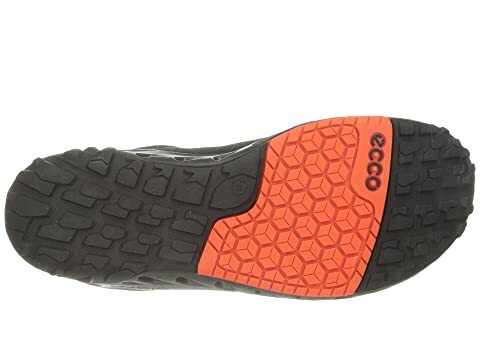 Rubber lugged outsole delivers reliable traction.